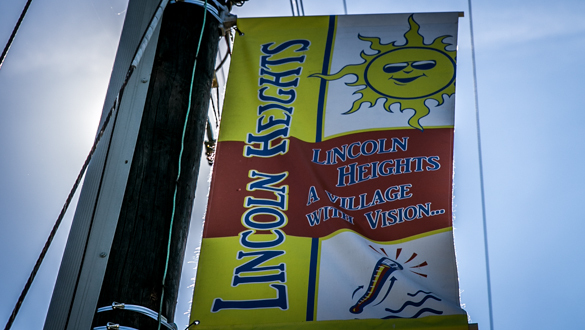 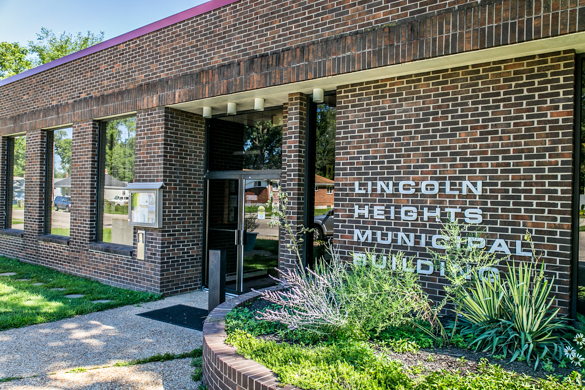 The Lincoln Heights Village Council meets on the 2nd and 4th Monday of each month at 7:30pm. 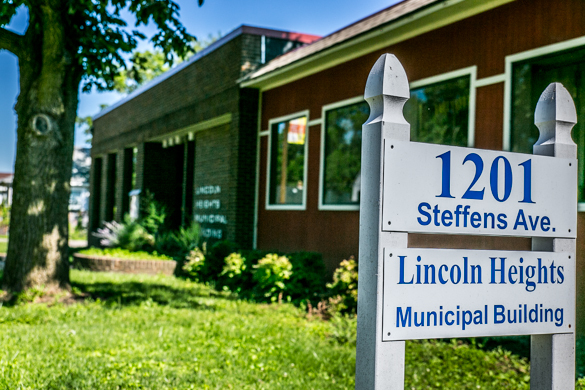 These meetings can be seen on Spectrum Channel 8 and Cincinnati Bell Fioptics Channel 838 on Tuesdays at 7:30pm, Thursdays at 8:00pm and Saturdays at 10:00am. 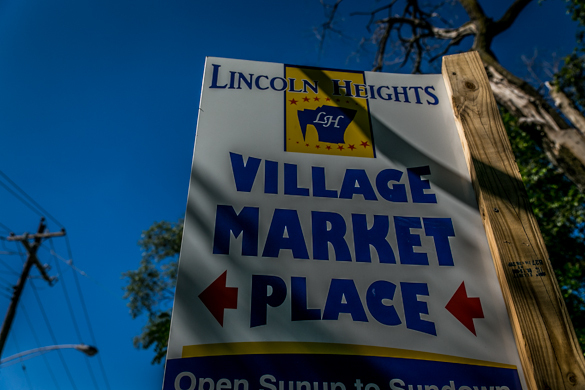 We have added another playback on Mondays at 1:30pm.